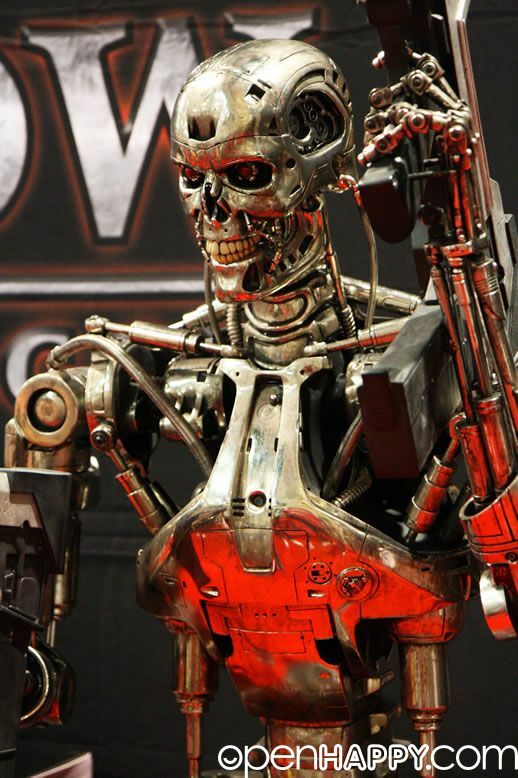 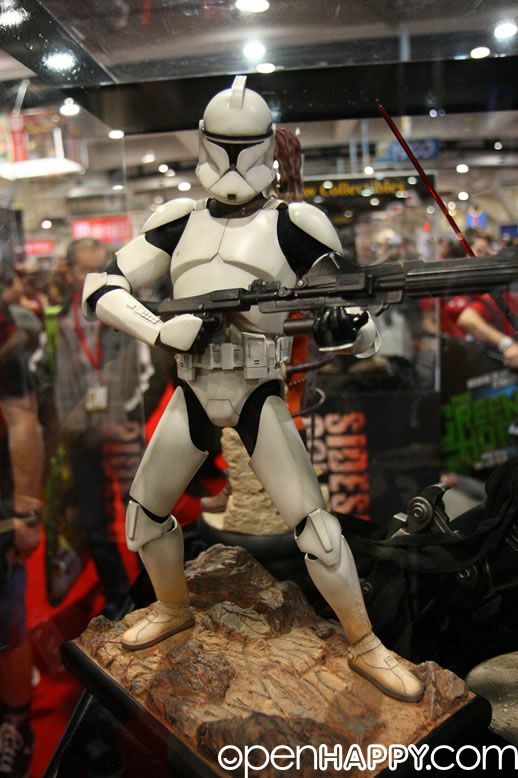 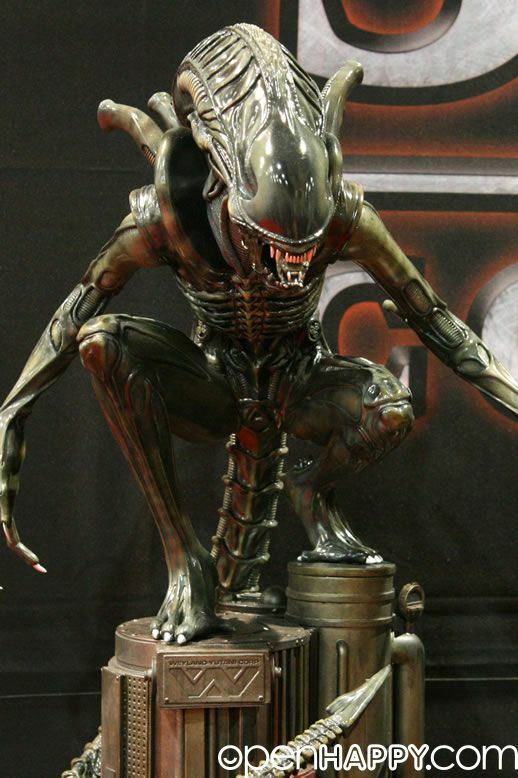 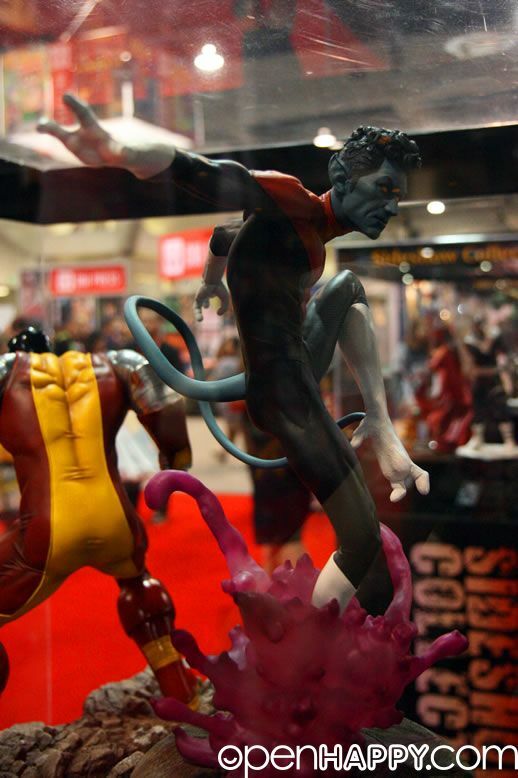 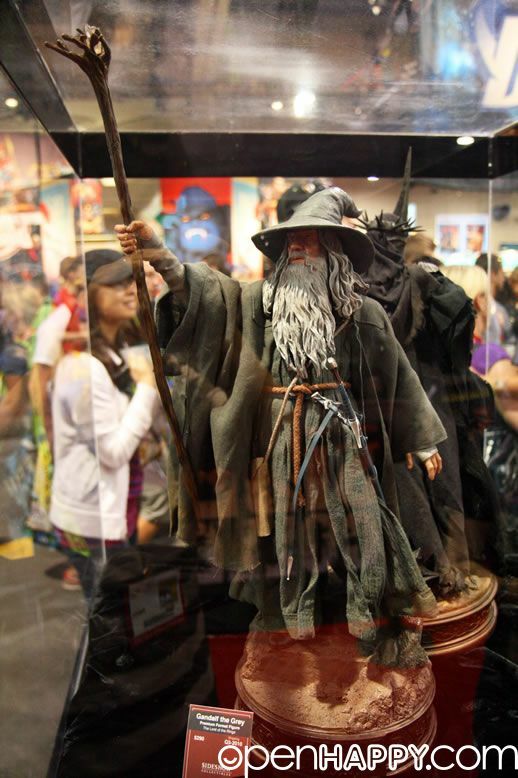 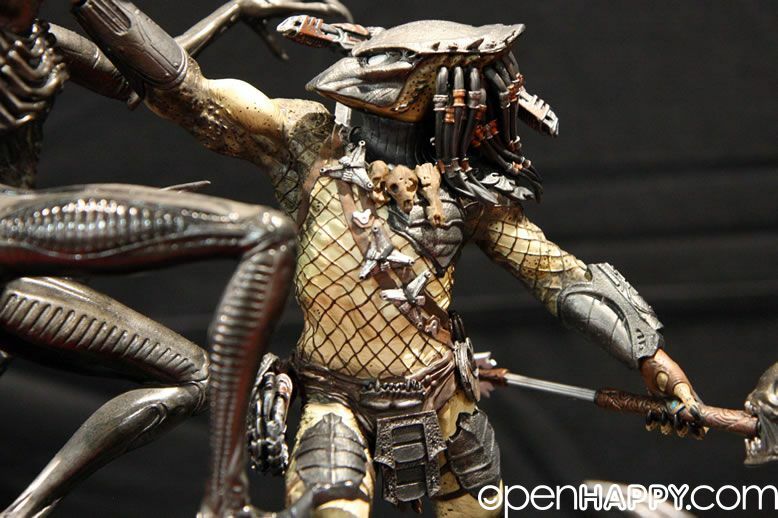 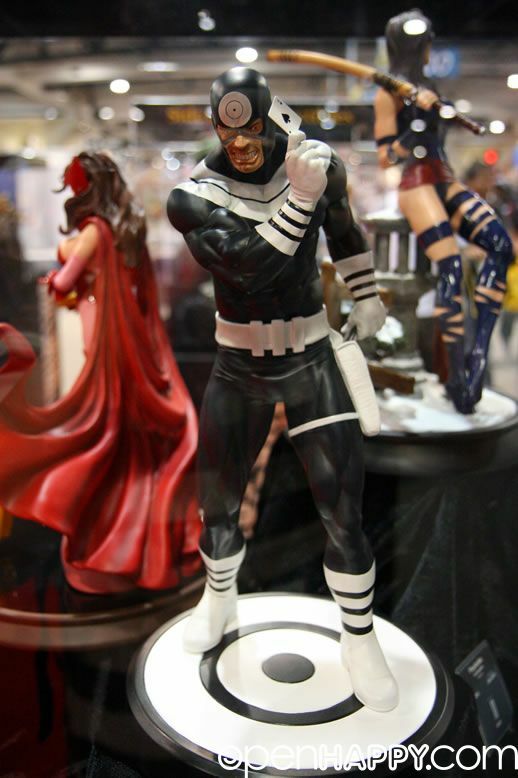 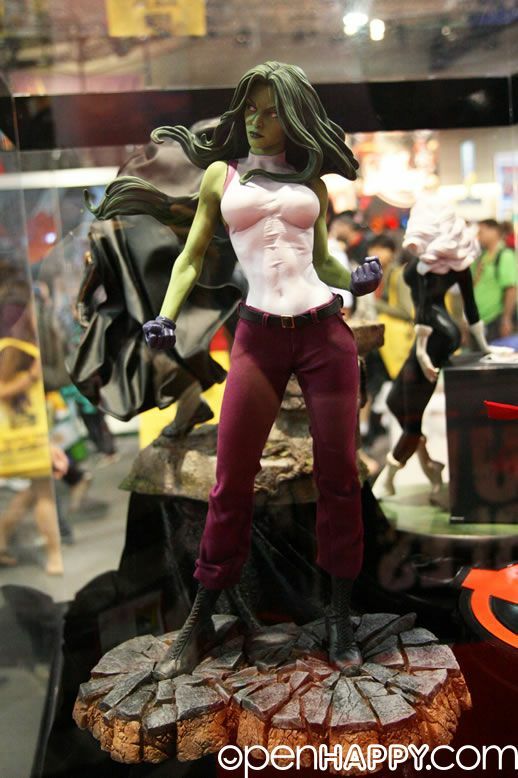 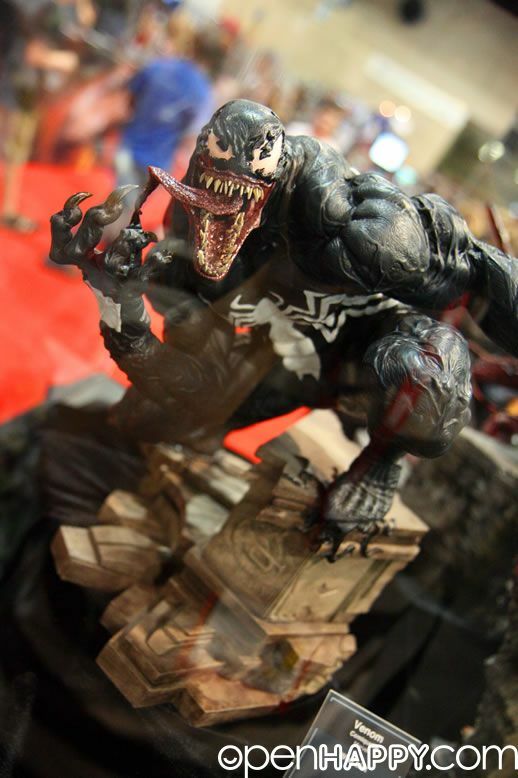 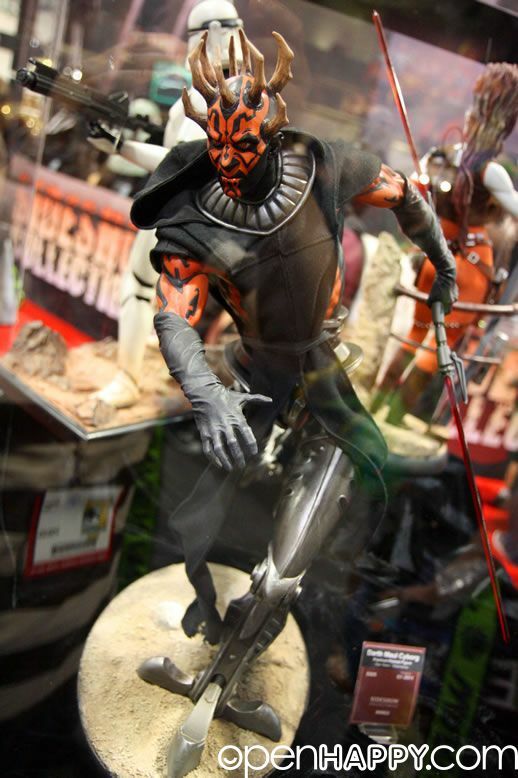 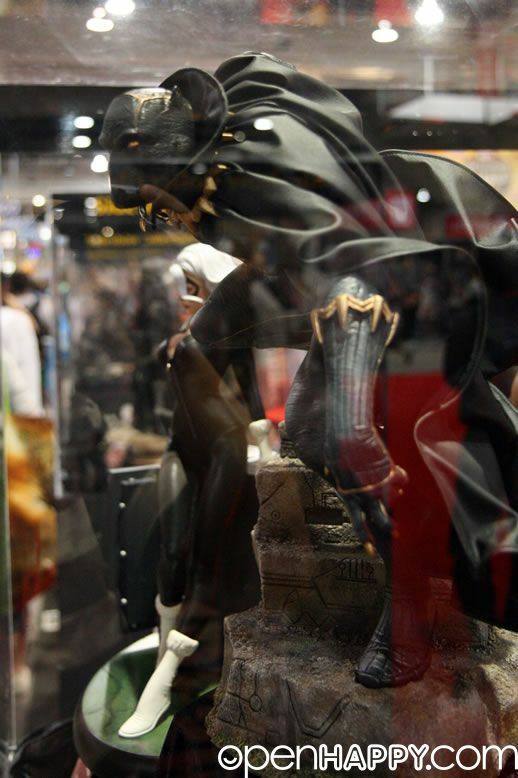 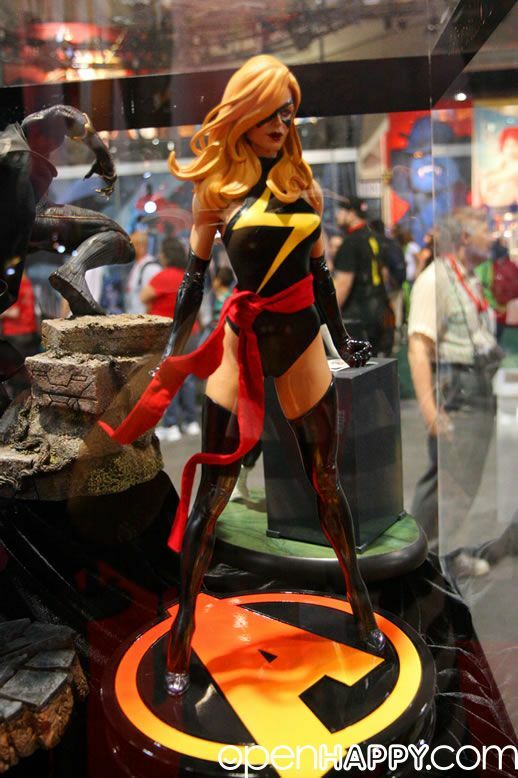 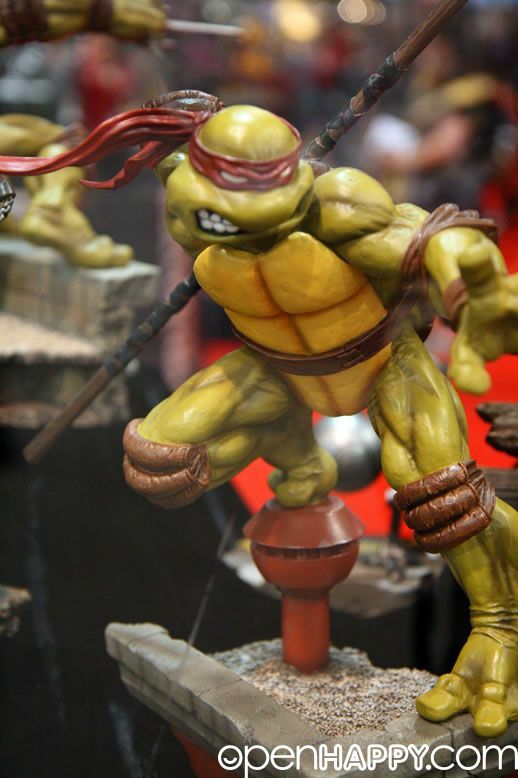 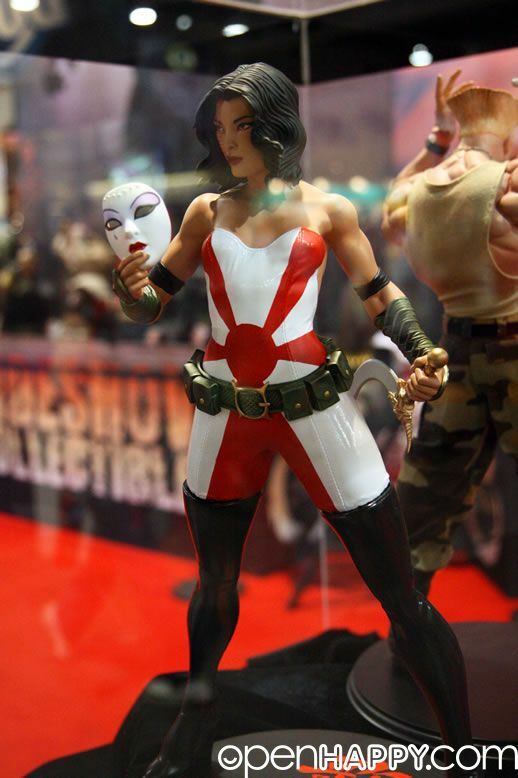 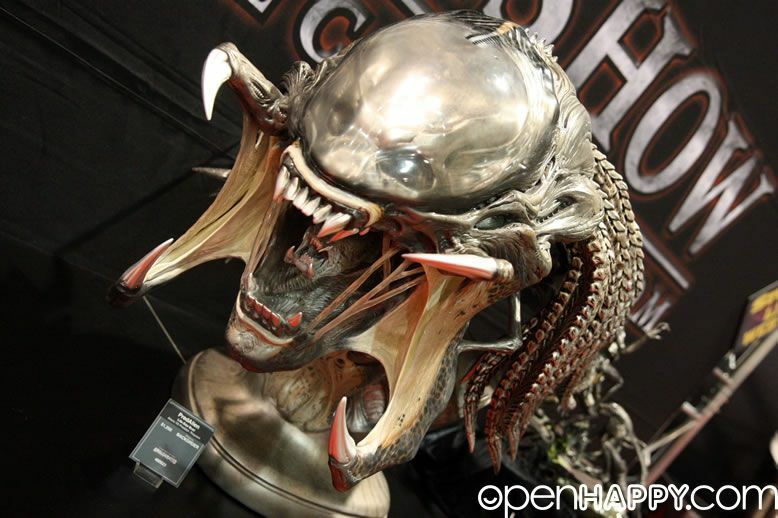 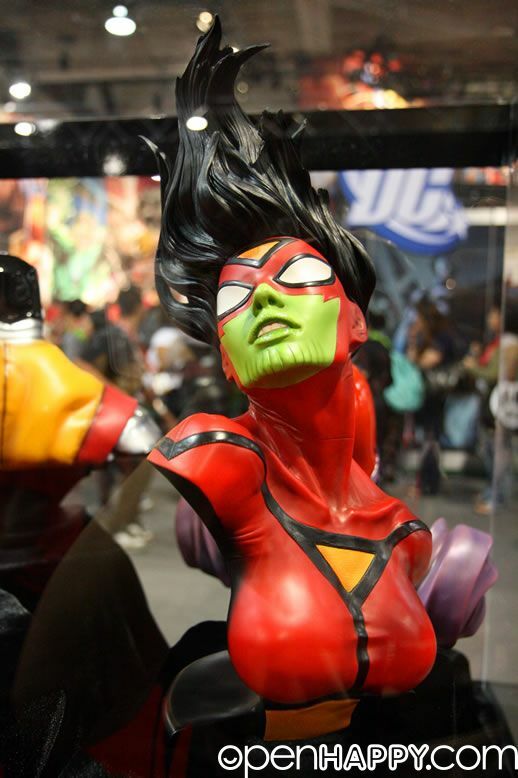 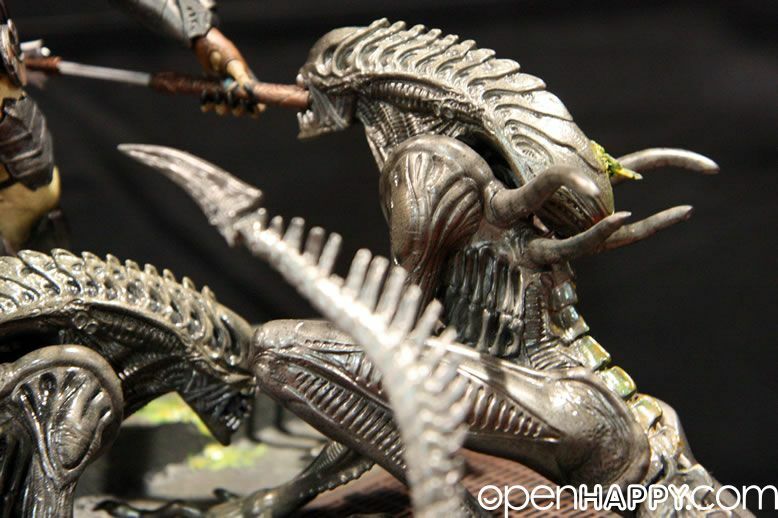 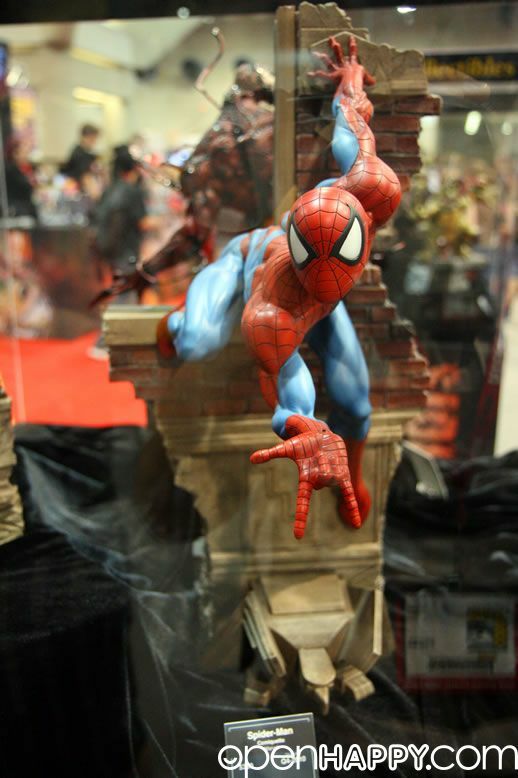 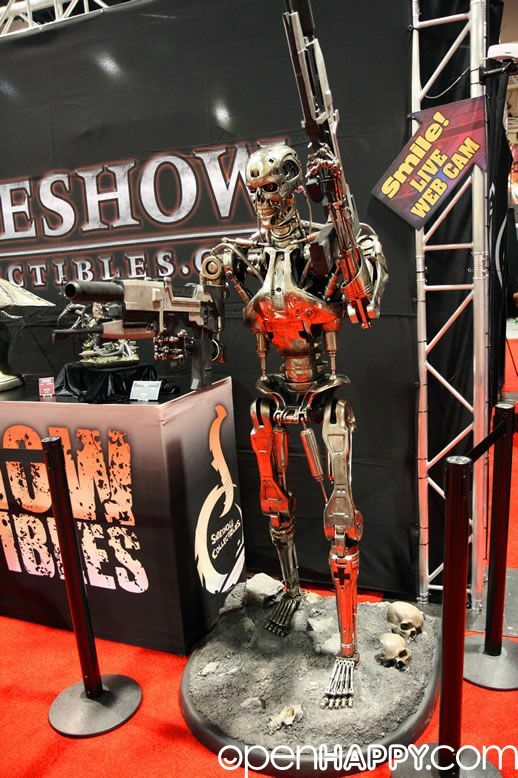 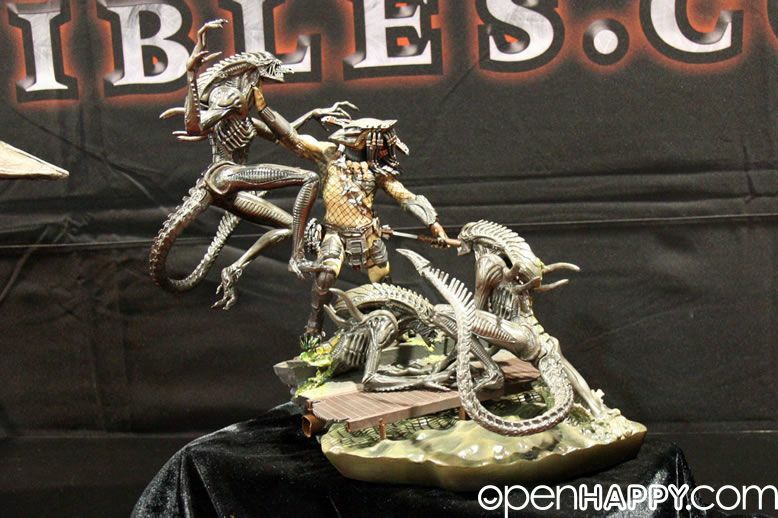 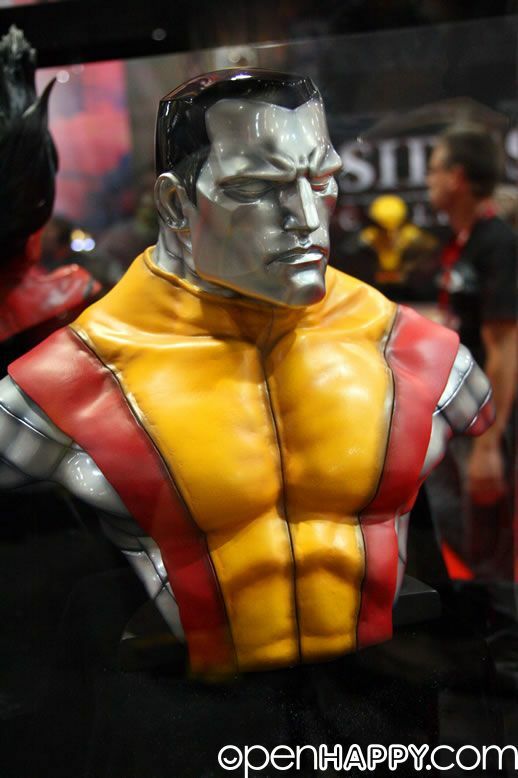 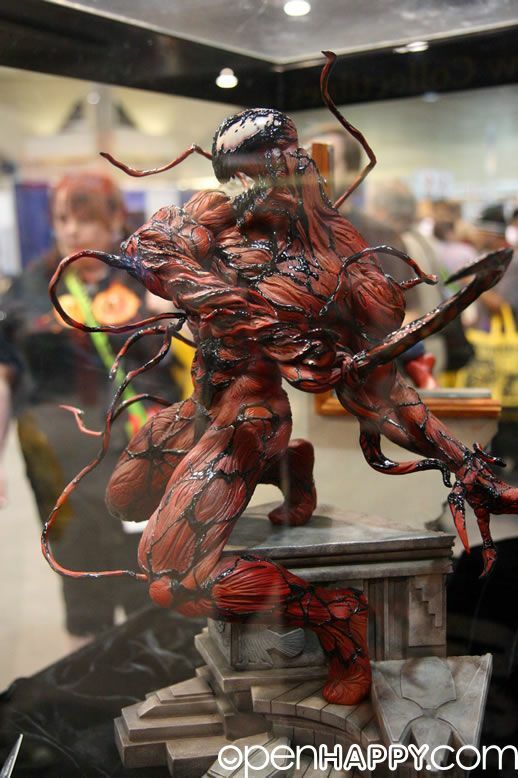 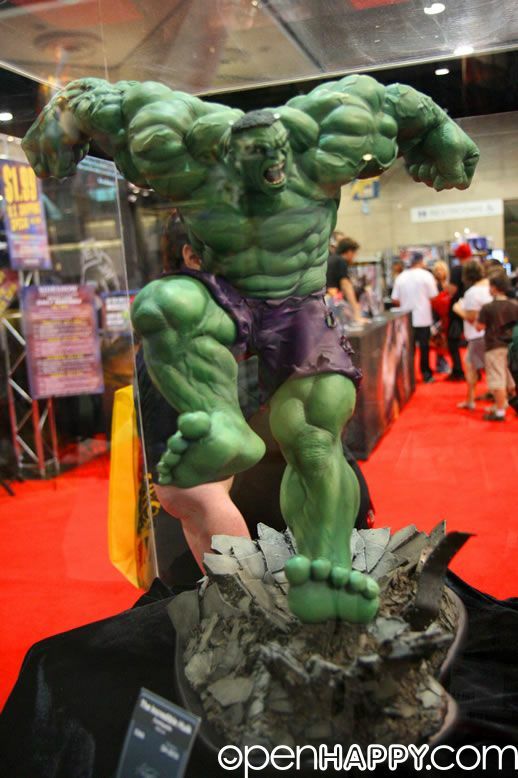 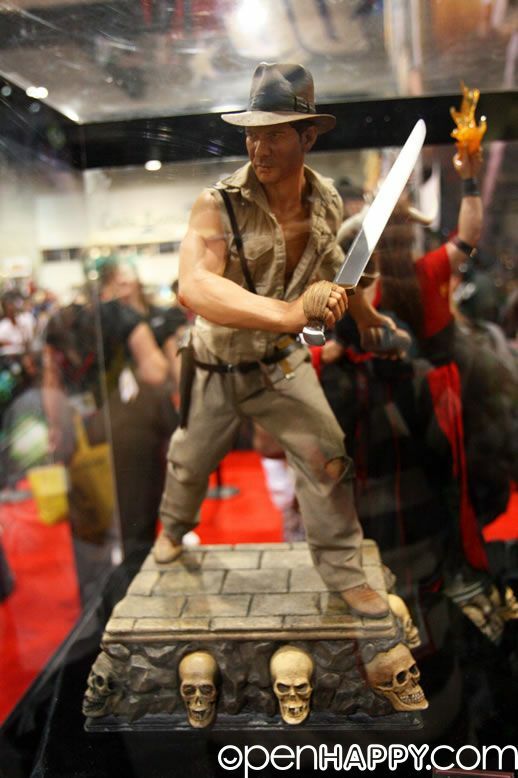 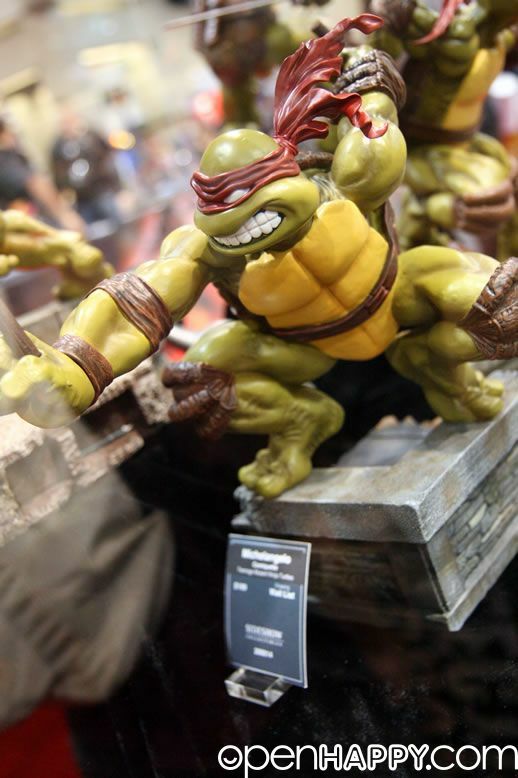 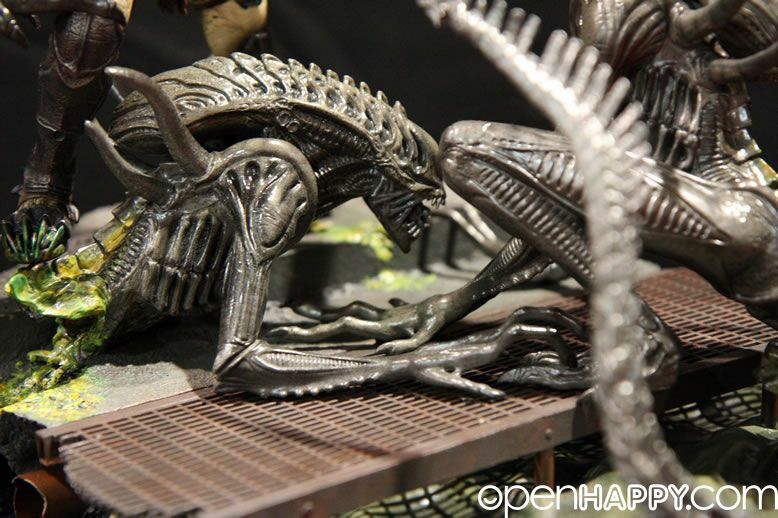 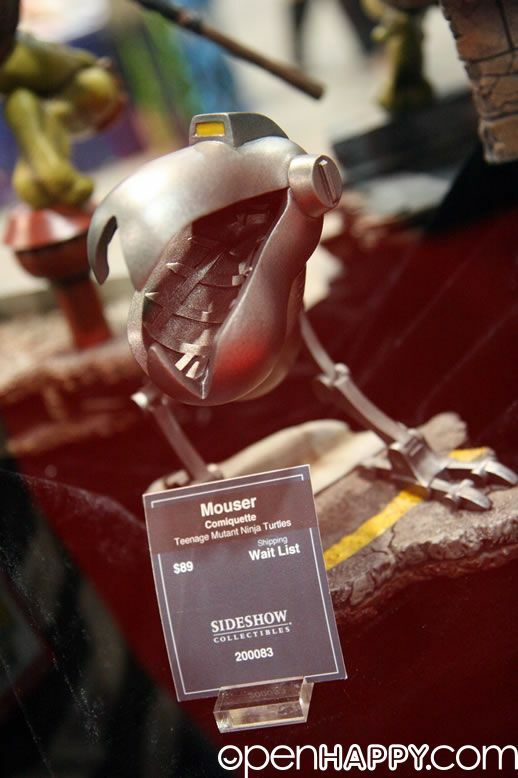 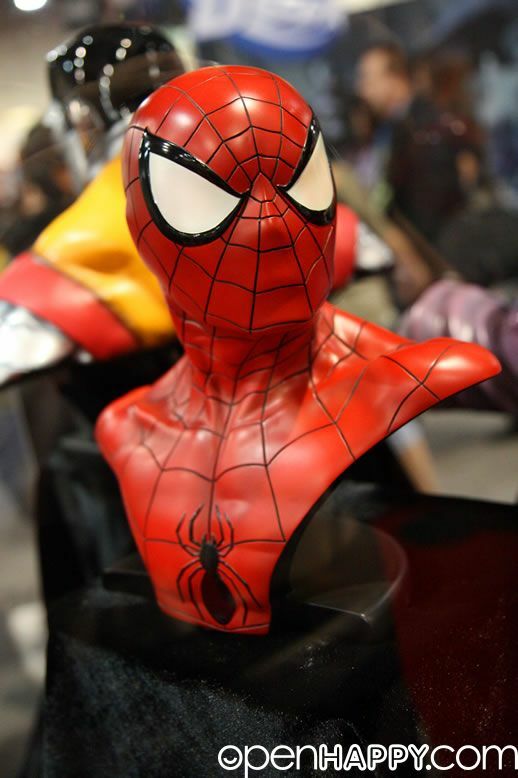 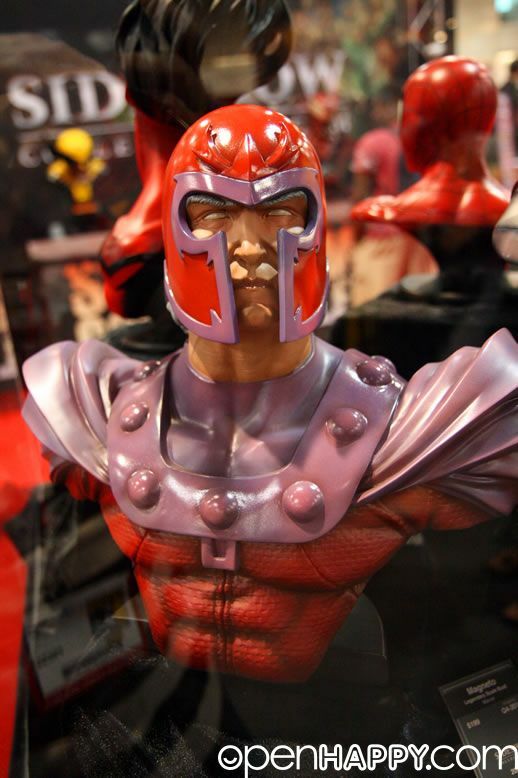 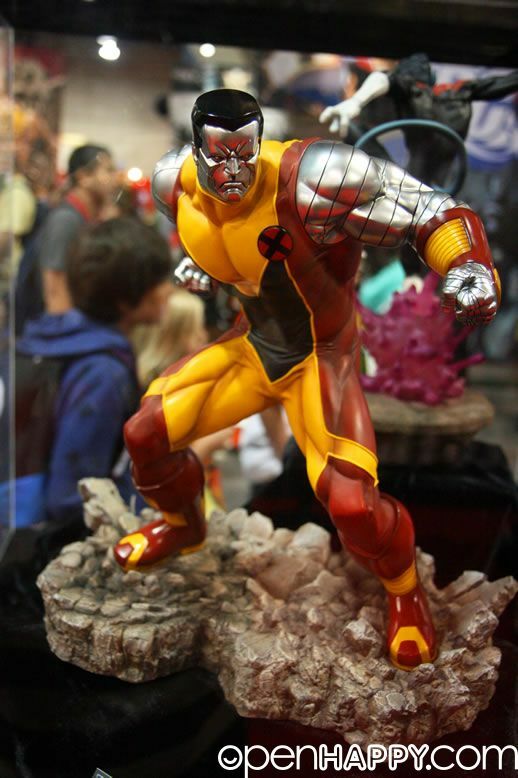 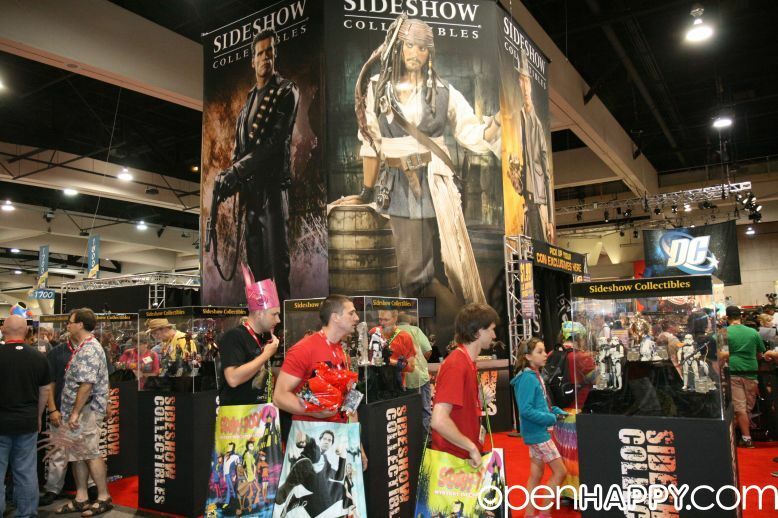 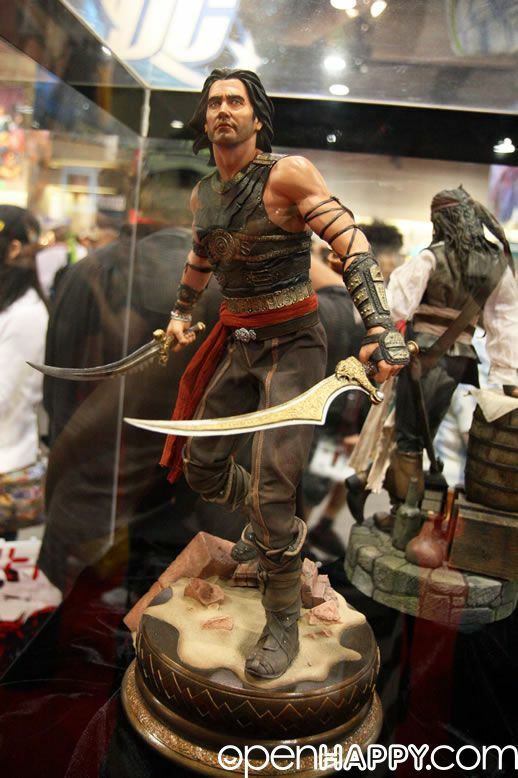 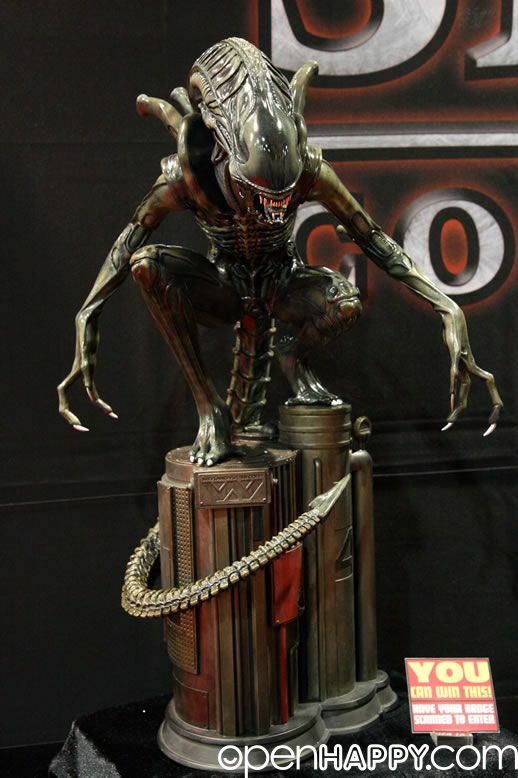 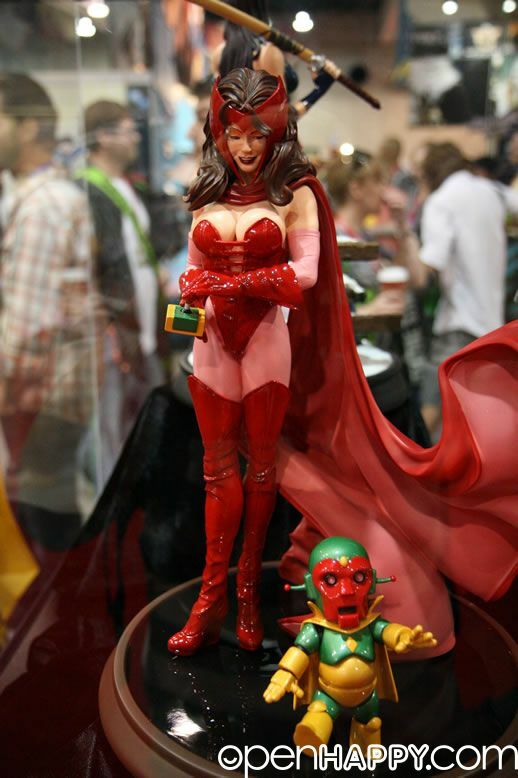 Sideshow Collectibles is one of the most visited booths in San Diego Comic Con every year that they are there. 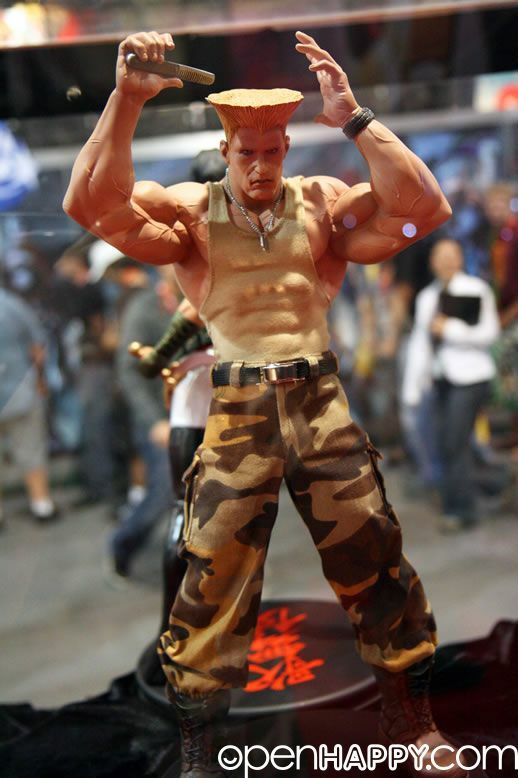 There is no exception in 2010. 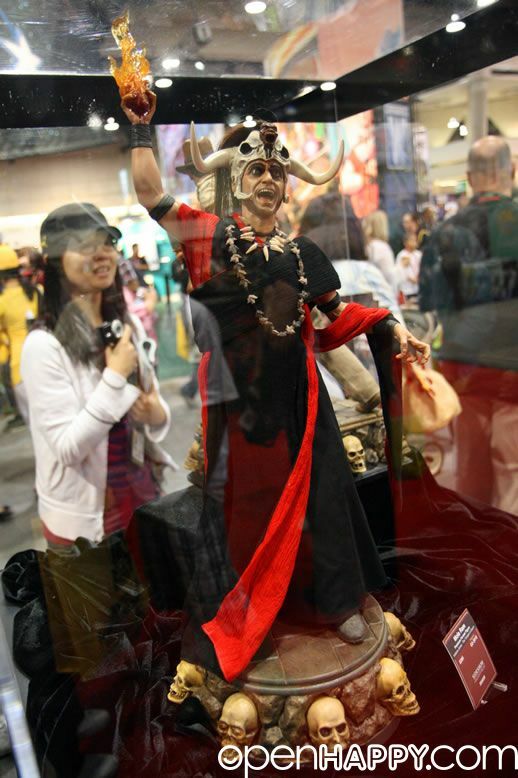 There are great stuffs on display and a huge crowd is always there :) Hope you guys enjoy the picture report for 2010.